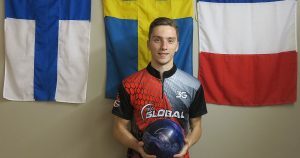 Starting the penultimate qualifying day in the European Bowling Tour’s Norwegian Open 2018 by Brunswick in ninth place, Gaëtan Mouveroux used a perfect game to regain a spot in the top 8 who would be seeded into the fourth round of Sunday’s finals at Lucky Bowl Veitvet in Oslo. 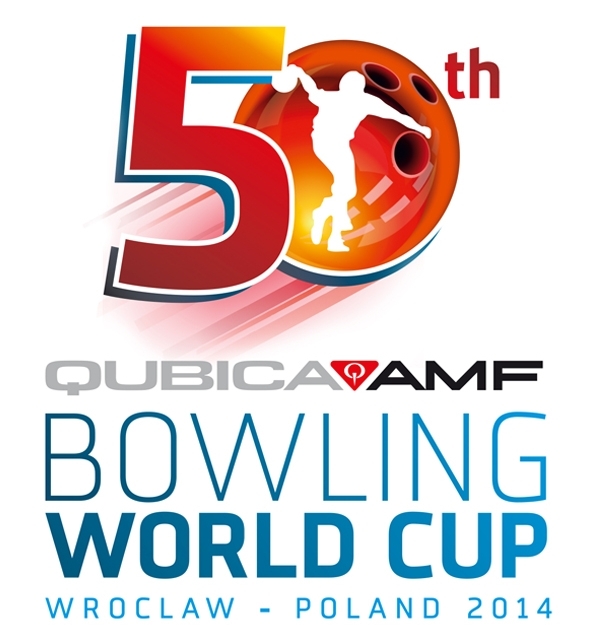 20 players took to lanes 11-26 in the 26-lane center (lanes 1-10 are being used for open bowling) on Friday morning, the last squad which wasn’t sold out before the first ball was rolled. 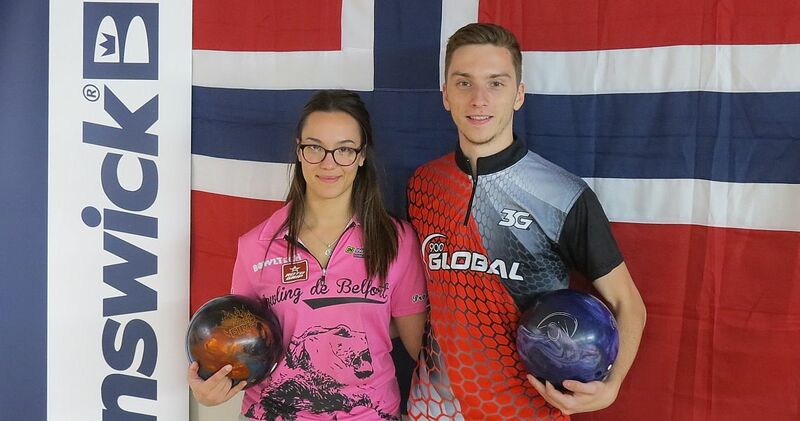 Mouveroux (right, and featured photo with his fellow countrywoman Wendy Bartaire), who won his first EBT title in the Hammer Bronzen Schietspoel Tournament 2018 in April, came out of the gates with 227 before he connected on 12 consecutive shots on the way to the tournament’s third 300 game. 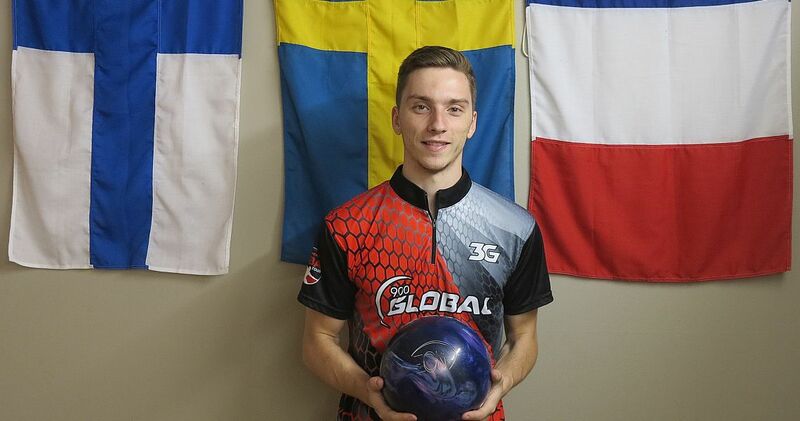 Mouveroux closed out with 232, 258, 201 and 227 to lead squad 17 and to move into fifth place overall with 1445 and an average of 240.83. Mouveroux, who is currently the no. 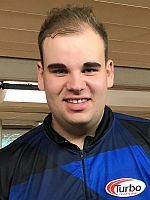 11 in the 2018 European Bowling Tour men’s ranking with 290 points, needs to finish among the top 3 men in the Norwegian Open to overtake eighth place Christopher Sloan of Ireland en route to qualify for the EBT Masters in 2019. 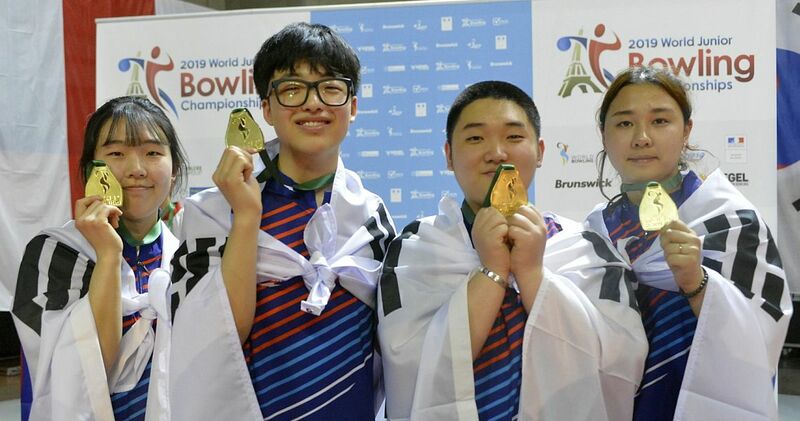 Mattias Wetterberg (left) of Sweden leads qualifying with 1514, an average of 252.33, and is followed his fellow countrymen Eric Sjöberg (1497) and Benjamin Jonsson (1466), with Finland’s Niko Oksanen (right) in fourth place, also with 1466. Sjöberg and Oksanen previously had 300 games. Anneli Blomqvist (left) of Sweden and Wendy Bartaire of France became the 10th and 11th player who surpassed the 1400-mark. 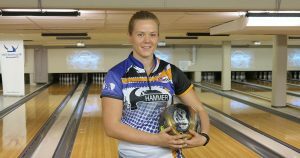 Blomqvist, who started her set with a high game of 279 closed out with 256 for 1367 pinfall, an average of 227.83, and 1415, including eight bonus pins per game. 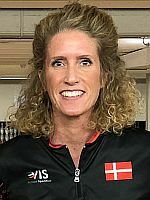 Blomqvist is the best of 36 women in the 170-player field in ninth place. 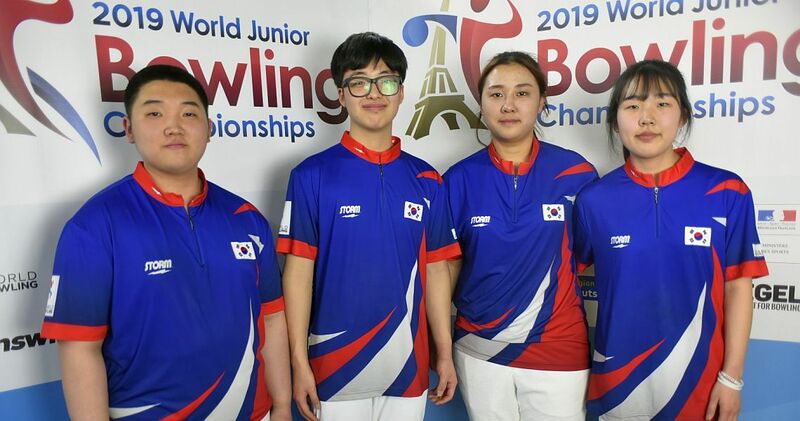 Bartaire rebounded from a 199 start with 232, 235, 224, 260 and 209 to leap into 11th place with 1407, including bonus pins. 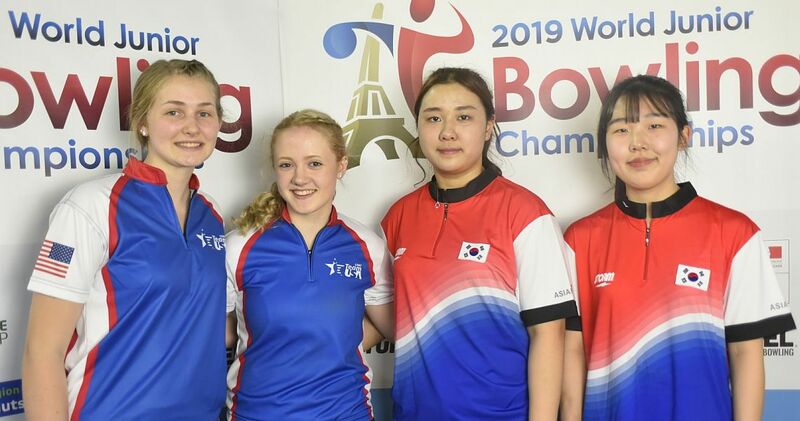 Sandwiched between Blomqvist and Bartaire is Mai Ginge Jensen (right) of Denmark in 10th place with 1413. 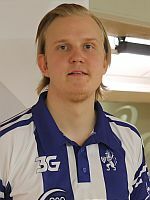 In the fifth game of squad 17, Santtu Tahvanainen (left) from Finland brought the number of 300 games to four. 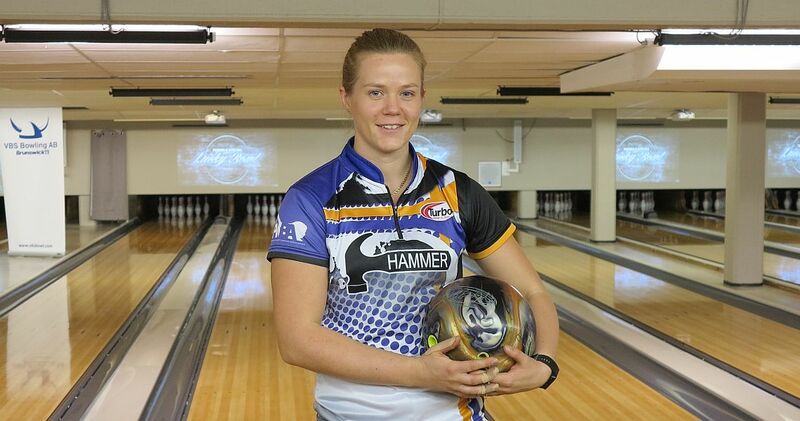 The two-handed right-hander chalked up 1375 pins to move into 18th place overall. 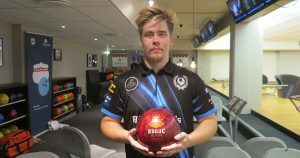 The last time when the Norwegian Open has seen so many 300 games was back in 2007 when seven bowlers accomplished the feat. 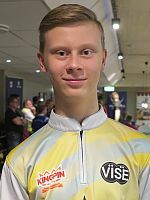 Two-hander William Svensson (right) of Sweden, a multiple European Youth Champion, was mere three pins behind Tahvanainen in 19th place with 1372, including high games of 269 and 267. 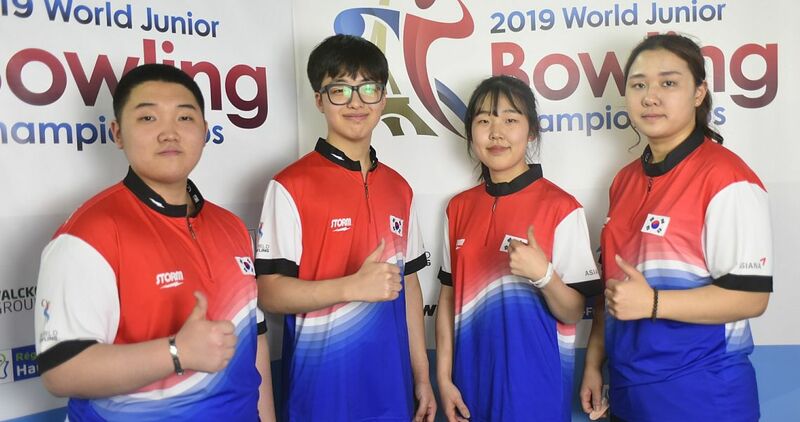 With six fully-booked squads to come on Friday and Saturday, the score to make the cut in 42nd place has surpassed last year’s mark of 1317. Gustaf Johansson of Sweden is the man “on the bubble” with 1320 or an average of 220 over six games. 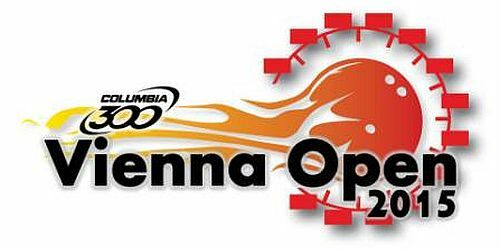 Qualifying continues on Friday, Oct. 12, with squads 18, 19 and 20 starting at 1, 5 and 9 p.m. Central European Summer Time (CEST). 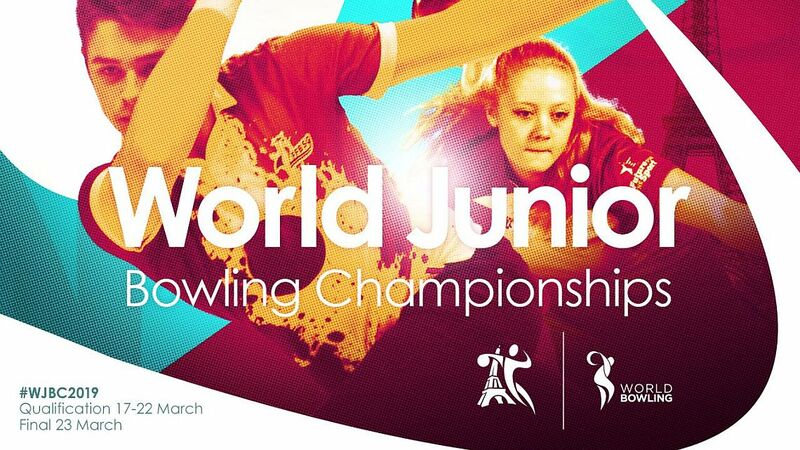 The remaining squads on Friday and all three squads on Saturday are fully booked. 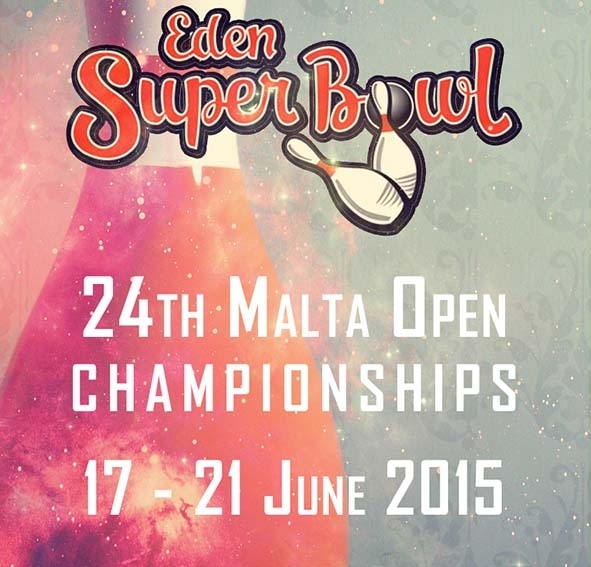 Waiting lists are open.